Genex can keep you warm this winter. 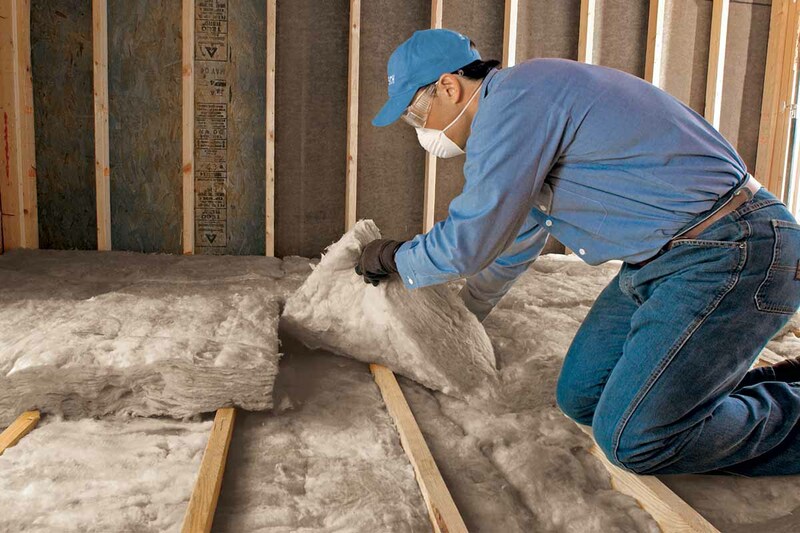 Save money on your energy bills with new insulation. Are your energy bills excessively high? Do you have ice dams, icicles, or areas of your roof where the snow melted quicker than other houses this winter? Do you notice drastic temperature differences in the attic area compared with the rest of the house? Do you have problems with the condition of your roof, such as curling shingles? 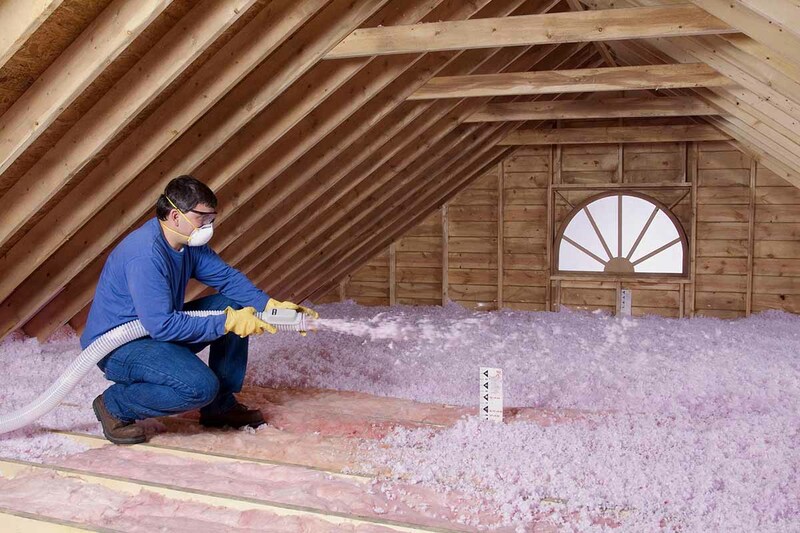 If you answered yes to any of these questions, you probably need to add insulation to your home. 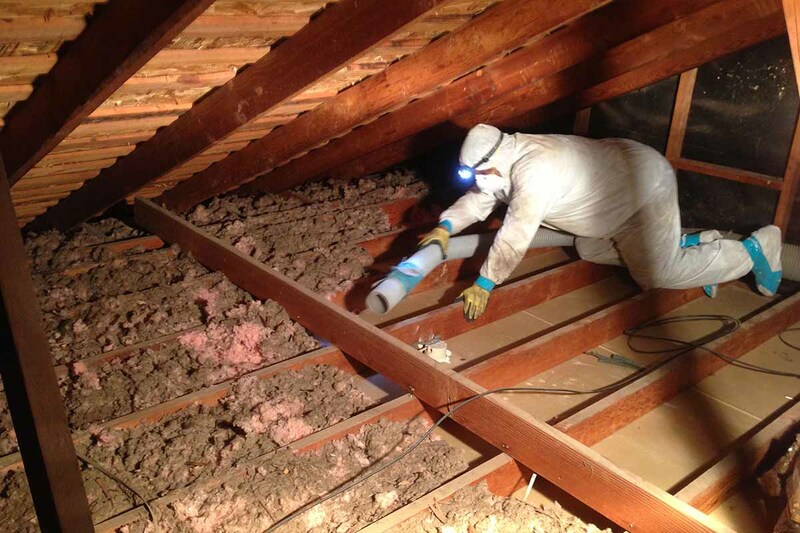 We offer a free in home attic inspection, we can determine how much insulation needs to be added to your attic floor. 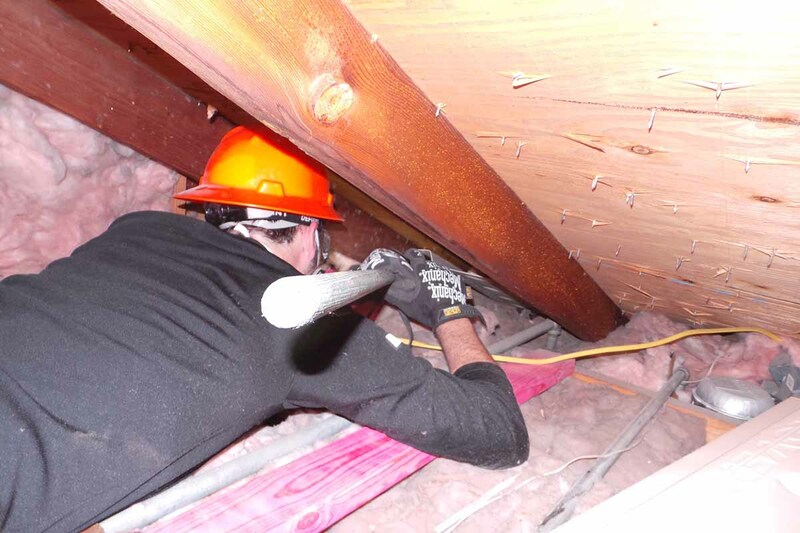 We make sure the entire attic floor surface is insulated. 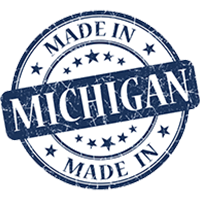 We use materials that are family and environmentally friendly. 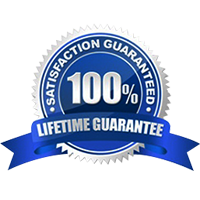 We offer yearly inspections and insulation addition upon request. 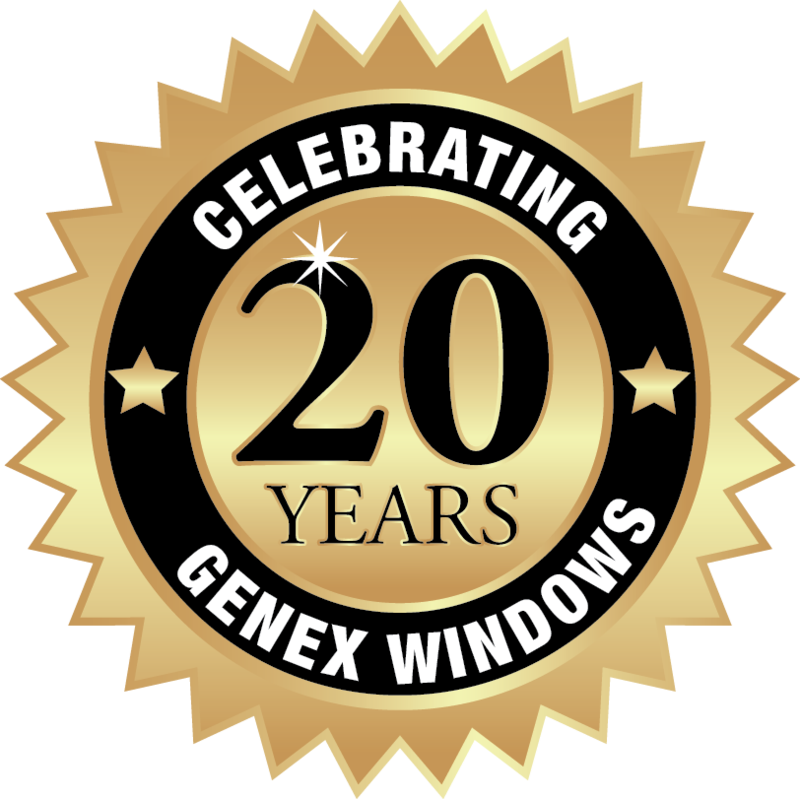 Genex provides the best prices, best quality, and no sales pressure.